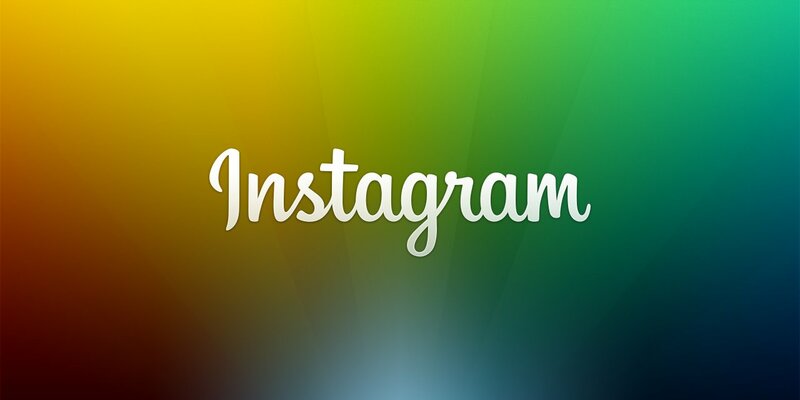 Instagram is the most popular image social app, which is available for almost all smart phones and tablets. You can also find it Amazon’s official appstore by searching “Instagram“. But look at the users reviews, you will find things are not so simple. Not compatible with my Kindle fire HDX??????!!!!! That’s so not fair!!! Well, for an app get from official Amazon appstore, it’s not compatible with Amazon’s device, that’s ridiculous. What’s worse, in some Amazon appstores out of US, we even cannot find instagram app. Therefore, we need a solid universal way to get Instagram for Kindle Fire tablets, including HD and HDX. There are many online sources providing Instagram APK download, I find a clean site for you, as you know, these kind of sites always contain many fraudulent ads images, you click “Download” and turns out it’s a fake download button. Here is a direct download link for Instagram APK: http://www56.zippyshare.com/d/t80qzaeE/484036/com.instagram.android-6.18.0-APK4Fun.com.apk, if it goes invalid, here is a spare link. You need some tricks to install an app from .apk file on Kinde Fire. For detailed guide of these tricks, please refer to the post about install Google Play on Fire Phone. You can also install Google Play on Kindle Fire with the exactly same method of how to install it on fire phone, then you can get Instagram via Google Play, that’s an alternative way.